The British & Irish Lions have announced the appointment of Gerard Carmody as the Director Of Operations for the British & Irish Lions Tour to New Zealand in 2017. 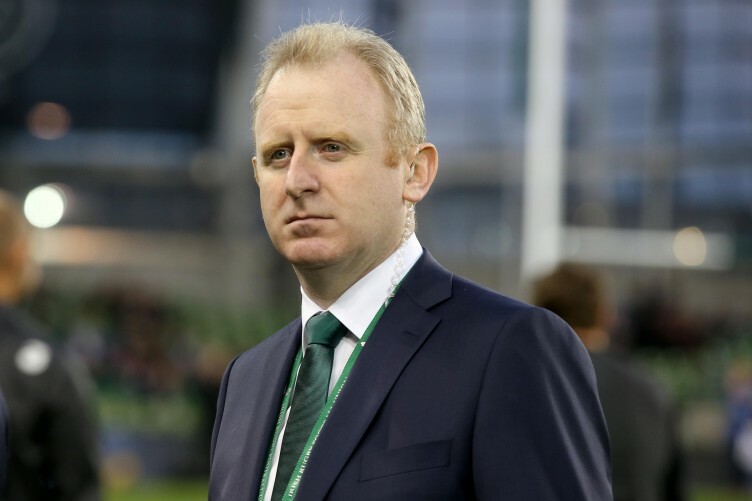 Gerard currently operates as Team Services Manager for the Irish Rugby Football Union and will be given time off from his role to work for the Lions after the Rugby World Cup, starting January 2016. He will also be available for a reconnaisence mission to New Zealand this summer in June 2015. 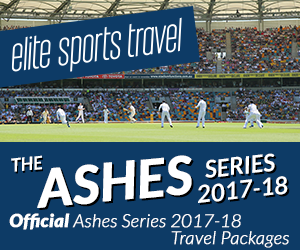 Gerard previously worked with the Lions in Australia in 2013 as Logistics Officer ensuring a smooth running tour which culminated in a 2-1 series win for the Lions.